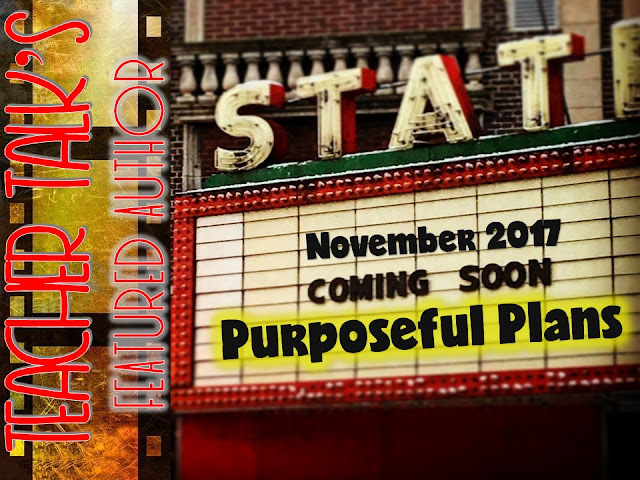 The Best of Teacher Entrepreneurs II: November's Teacher Talk Featured Author...Sally Hansen of Purposeful Plans! November's Teacher Talk Featured Author...Sally Hansen of Purposeful Plans! The name of my store is Purposeful Plans. 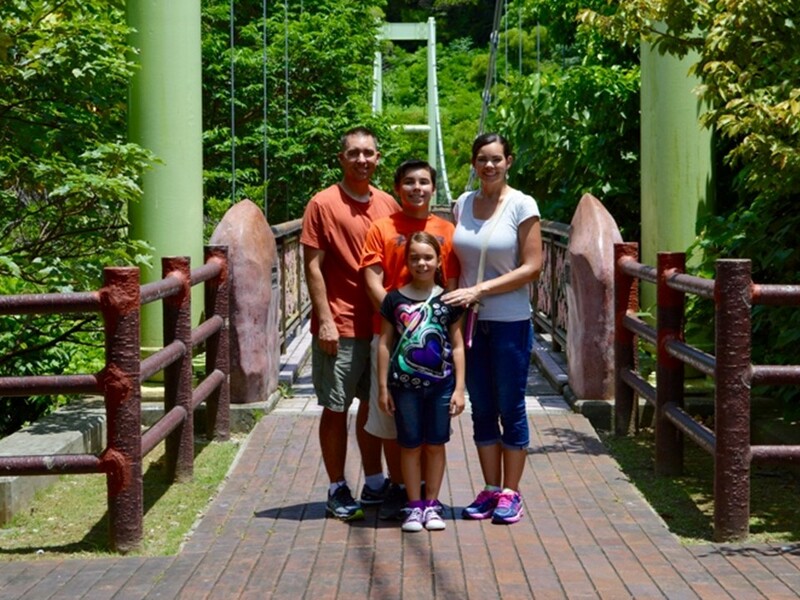 I create and sell classroom management, social studies and writing resources. One of my favorite FREE resources is Coupon Reward/Incentive Tickets/Coupons for Classroom Management FREEBIE. Click below for an easy download! 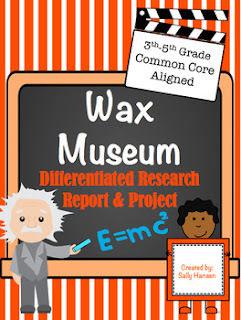 My most popular resource is my Wax Museum Biography Research 3-5 CCSS Aligned with Differentiated Options. It's popular with teachers and students! Check it out below. 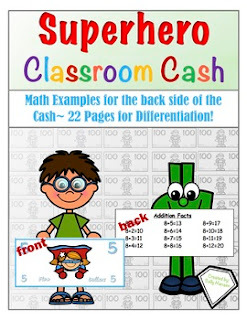 My favorite resource in my store is the Superhero Classroom Cash. Click below to find out about the resource.